Everytime we drive into the city I am always greeted by the big circular orb - more commonly known as Science World. As a kid, I visited Science World many times with school, friends, family etc. 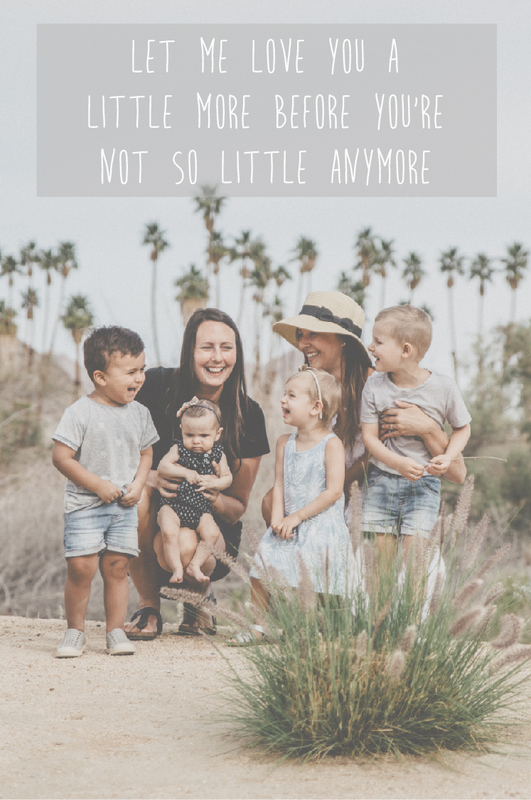 When I became a mom, I was excited to be able to introduce so many fun experiences I had as a child to my kids - Science World was definitely one of them. When I heard that Science World was creating a new feature called "Wonder" specifically designed for ages 0-5, I was thrilled! The teacher in me was excited for my kids to be able to play, learn and explore all at the same time. A week or so ago, my sister and I and our friends headed down for a day of exploration, adventure and excitement with our kiddos to check out the new Wonder exhibit. Moms (and dads) if you have small children between the ages of 0-5, the Wonder exhibit is a must see!!!! It is absolutely incredible! I was blown away by the conception and creativity of every space in the Wonder exhibit. There was water play, building structure, exploration of light, musical interactions, digging areas, painting with water....I mean the list goes on and on! This was the toddlers favourite area. Our kiddies splashed, poured water, built towers out of duplo, sprayed water wheels and loved watching items travel down the water cyclone! The digging exploration area was the perfect size and space for boys and girls to shovel, fill up buckets, and drive construction vehicles. Science world even provides little construction hats and brooms - perfect little touches. Throughout the Wonder exhibit there are many different opportunities for toddlers, preschoolers and even babies to engage in activities. These coloured holes have tubes attached so children can put a coloured ball in the hole and it will pop out down below in the matching coloured hole! Cairo loved this activity and would be happy to stand here all day! As a teacher, I was always thinking of ways to incorporate learning into play in my classroom. So now as a mom, when I see younger children mesmerized with a light table and prisms it makes my heart smile. Science can be so engaging for children when presented in age appropriate ways and Science World has nailed the Wonder exhibit for 0-5 year olds. The giant light bright type peg board was a huge hit. It is large enough for a whole family to explore and create a giant picture or just play with patterns, colours and light. One of the biggest eye catching features is the large climbing apparatus in the middle of the exhibit. The natural woods, colours and different textures give off a tree house vibe, inviting most children to come and explore. It really is something you need to see in person. If you are looking for an opportunity for your children to explore, develop their sense of wonder, and experience science in a way that is age appropriate and engaging, then I must encourage you to go check out the Wonder Exhibit. Plus, when you go to Science World your admission lets you see so many other exhibits like the new "Made in Canada" (our kids loved the airplane making station). A big thank you to Science World for letting our families come and explore the Wonder exhibit and an even bigger thank you to the genius minds behind the creative concept of Wonder. You created a remarkable space for younger children to engage with science and play in a beautiful way.